Eyelash extensions are more and more popular and are increasing in demand daily. Technicians who enter into the business have an opportunity to establish a loyal clientele and an increasing income. 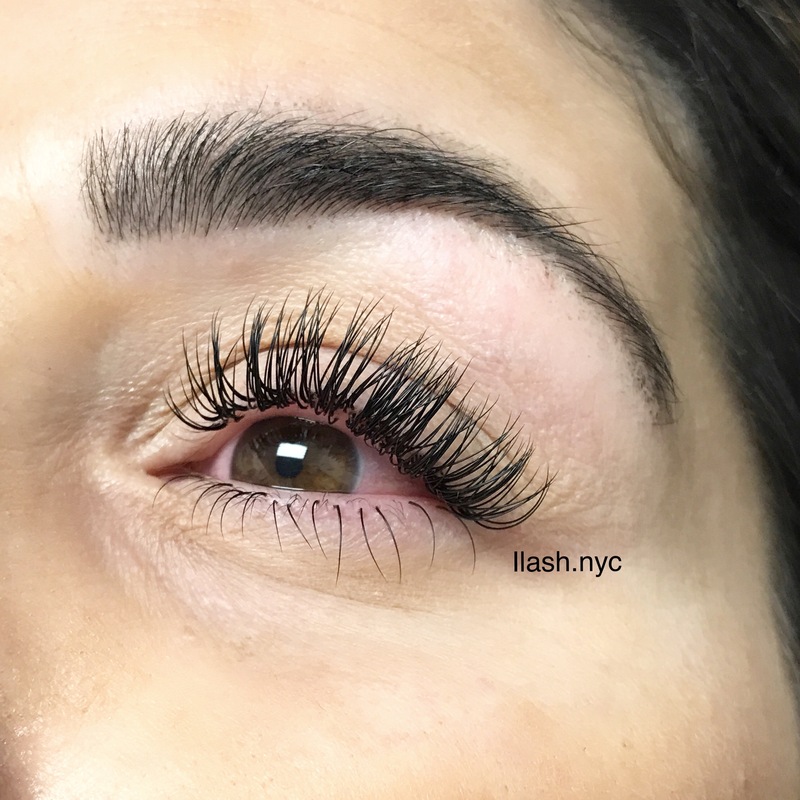 The classic eyelash extension class is ideal for anyone looking to begin their journey with eyelash extensions and gain all basic knowledge as well as anyone already in the industry looking to advance their skills. Information about eye shapes and styles designed best for them. In one day you will learn unique and complete procedure of eyelash extension application, and learn the procedure process from A to Z. The entire course will be taught in detail by one of the most trained professionals in the industry! Maiia has been in the business for several years now, runs her own successful company and has received training in various places around the world to obtain all the skills and knowledge she has.